Welcome To All Pro Cement Inc.
All Pro Cement Inc. is a family owned and operated business in Denver, Colorado. 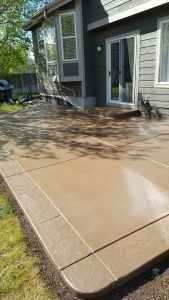 With over 20 years experience in the concrete industry, we are the solution to all of your concrete needs, whether residential or commercial. We guarantee your satisfaction with our quality designs and textures. 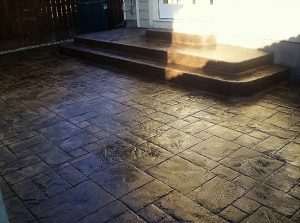 All Pro Cement Inc. specializes in residential and commercial decorative, stamped, colored, and stained concrete. Designing and blending colors or basic standard colors, with a variety of different stamp patterns. 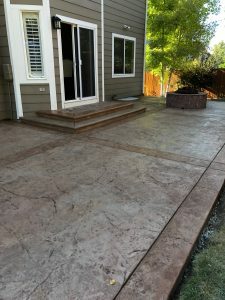 We also specialize in concrete flatwork, foundations, walls, and curb and gutter projects. No project is too big or too small. Please contact us to schedule a no cost estimate. For your convenience, we are available 7 days a week.